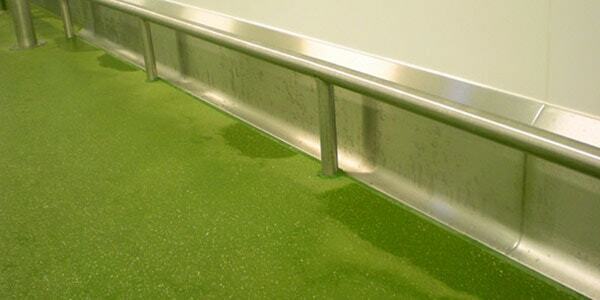 A specialist industrial resin flooring contractor since 1996. 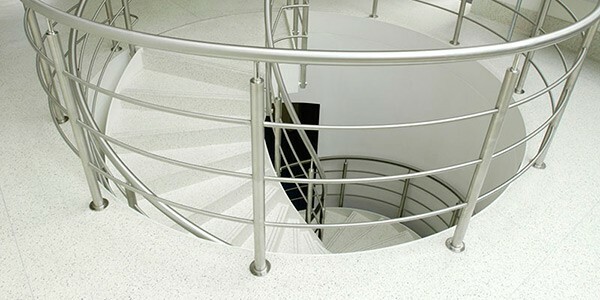 Award-winning UltraSyntec Ltd enjoys an established reputation in the industrial and commercial flooring markets with a project portfolio covering many industries and environments. We also carry out a Stainless Steel service for the food & beverage industry offering Quality Stainless Steel Drains / Kerbs and bollards. With the focus on customer service, UltraSyntec seeks to provide fast and accurate advice for its customers through its sales support team. The company only operates through its own trained and skilled workforce of resin flooring installers all of whom hold CSCS cards and have an NVQ Level 2 in Resin flooring. 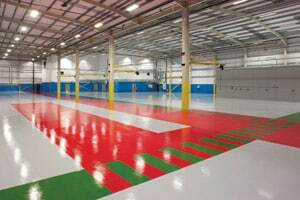 UltraSyntec Ltd, a Yorkshire based resin floor company, is committed to the provision of an excellent service across all areas of business. We guarantee customers the right product at the right price, installed to the highest quality and backed up by performance guarantees.